TASSÉ, JOSEPH, journalist, author, translator, office holder, and politician; b. 23 Oct. 1848 in L’Abord-à-Plouffe (Laval), Lower Canada, son of Joseph Tassé and Adélina Daoust; m. 30 Aug. 1870 Alexandrine-Victorine-Georgiana Lecourt in Ottawa, and they had three daughters and a son who died in infancy; d. 17 Jan. 1895 in Montreal. Joseph Tassé completed his classical studies at the Collège Bourget in Rigaud in 1865. 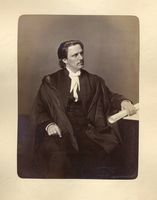 He articled in the law office of Joseph-Rouer Roy* in Montreal, then in Plattsburgh, N.Y., and lastly under an Ottawa lawyer. He did not practise law, however, since he found journalism more to his liking. In 1868 he joined the staff of the Ottawa newspaper Le Canada, published by Ludger-Denis Duvernay. 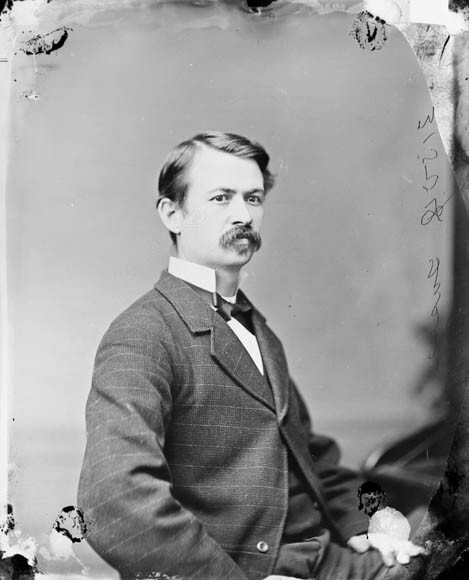 He had already dabbled in journalism during his stay in Plattsburgh, where he contributed to various papers and served as American correspondent for Le Courrier de Saint-Hyacinthe. In December 1868 Tassé went to work for La Minerve (Montréal), of which Duvernay and his brother Louis-Napoléon were the proprietors. Formerly the voice of the Patriote and Reform parties of Louis-Joseph Papineau* and Louis-Hippolyte La Fontaine*, La Minerve, which remained the pre-eminent French-language newspaper in the city, had become the unofficial organ of the Conservative party of George-Étienne Cartier* and John A. Macdonald. At first Tassé held “the most modest position” as translator of night telegraph dispatches. He later became assistant to the editor, Joseph-Alfred-Norbert Provencher*, who gave him his first real training in the rudiments of journalism; along with Joseph Royal* of Le Nouveau Monde, Provencher also communicated to him his passion for Manitoba and the Canadian west. Tassé devoted his spare time to studying the history of the west and in 1871 began publishing character sketches of French explorers and pioneers of this vast territory. These pieces appeared in La Revue canadienne, L’Opinion publique, and La Revue de Montréal, and were brought out in the two-volume work Les Canadiens de l’Ouest in 1878. Meanwhile, the hard work and uncertainties of journalism had affected Tassé’s health and in 1872 he returned to Ottawa, where he was offered the post of official translator to the House of Commons. He had a high regard for this job and worked at it for six years. “More than one man of real ability,” he would later remark, “learned there the genius of the country’s official languages, the exact import of every word, [and] precise usage. I have always considered myself fortunate to have taken this path.” On his return to Ottawa he also became active in francophone cultural associations. 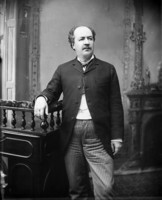 He was made president of the Institut Canadien-Français in 1872, and in 1875–76 he chaired the Ottawa branch of the Société Saint-Jean-Baptiste. In 1878, after years of disciplining himself to translate the speeches of members of parliament, Tassé finally decided to venture into politics himself. A Conservative, he was elected for Ottawa, which he represented in the commons for nine years. He also wrote for the press in defence of the party’s positions. 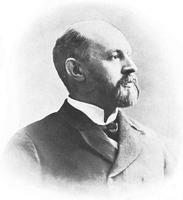 In 1879 he became editor of Le Canada, and the following year Conservative leaders invited him to succeed Clement-Arthur Dansereau* at the helm of La Minerve. With a group of partners, including lawyers Alexandre Lacoste* and Louis-Aimé Gélinas and merchant Jean-Baptiste Renaud*, Tassé organized the Compagnie d’Imprimerie de La Minerve, which bought the newspaper. 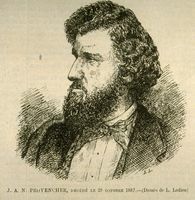 He was appointed editor and Provencher became his main contributor. 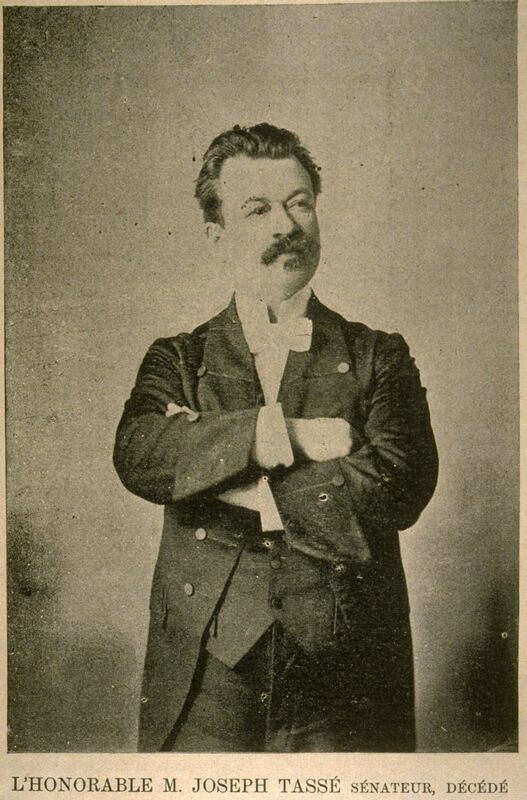 A burly man with a powerful voice, Tassé frequently took part in candidates’ meetings during election campaigns. 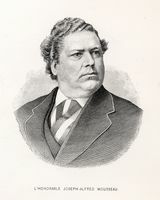 He was highly regarded as a public speaker and delivered many addresses which he is said to have “rendered eloquent by dint of logic, facts, and common sense.” As guest speaker at the French Canadian convention held in 1882 in Lowell, Mass., he gave a remarkable speech, widely circulated in pamphlet form, exhorting Canadians resident in the United States to come back and take up the unoccupied land in the province of Quebec. He supported the efforts of the curé of Saint-Jérôme, François-Xavier-Antoine Labelle, to promote colonization and that year he became a director of the railway which Labelle planned to have extended to Sainte-Agathe. 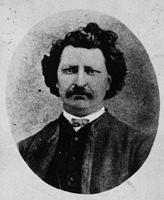 He was on his way back to Canada when on 16 November Louis Riel* was hanged. Before leaving France, Tassé had endeavoured in various Paris newspapers to describe the reasons for the Métis uprising and to elucidate the attitude of Riel, hoping thereby to provide a corrective to certain comments in their pages that held the Conservative party and England responsible for the situation. In his earlier publications Tassé had written favourably about the French presence in western Canada, but he was now intransigent about the claims of the Métis and justified the reactions of the Conservative party. 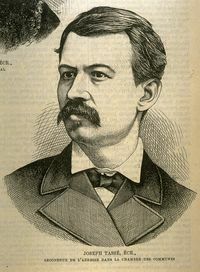 He had once had a certain sympathy for Riel, with whom he had travelled from Glyndon, Minn., to Montreal in October 1873. Speaking to the Cercle Lafontaine, a Conservative club in Ottawa, on 19 Feb. 1886, Tassé accused Riel of having become “ambitious and grasping,” and he blamed the Métis for making endless demands and for claiming that the whole of the northwest belonged to them. The storm aroused by the Riel affair brought about Tassé’s defeat in the 1887 election. He had chosen to run in Laprairie rather than Ottawa, in order to keep within the Conservative fold a riding that was at risk. He was defeated by 23 votes. He unsuccessfully attempted a come-back in 1890, this time on the provincial scene, as a candidate in Beauharnois. 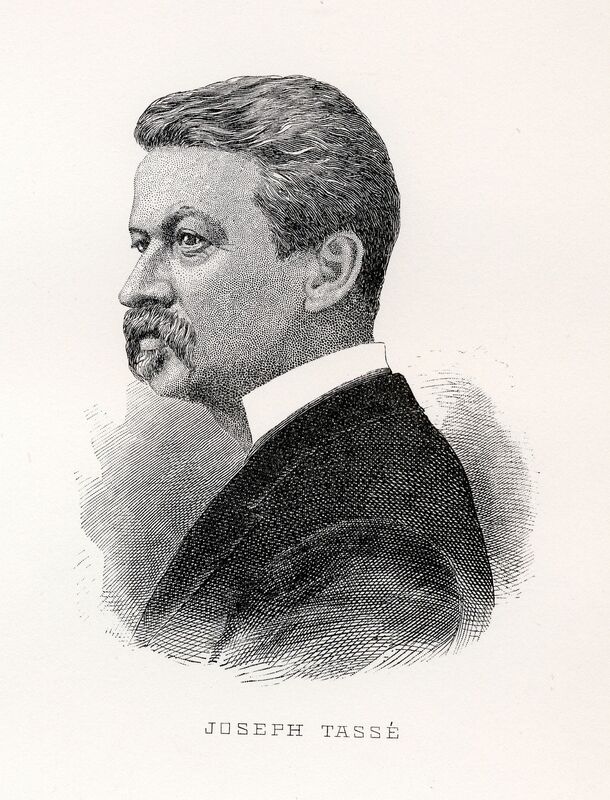 He was first declared elected, but a recount resulted in a tie, and the seat was awarded to his opponent, Élie-Hercule Bisson, the candidate of Honoré Mercier’s Parti National. In 1890 Tassé suddenly found himself stripped of La Minerve, to which he had devoted 14 years of his life. In July 1889 the company publishing the paper, faced with financial difficulties, had had to lease it to Trefflé Berthiaume*, of Gebhardt and Berthiaume Lithographing and Printing Company, who had been printing it since November 1888. 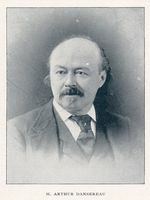 Tassé was still its editor and political director, but on 8 Sept. 1890 Berthiaume, who disagreed with his editorial policy and management, informed him that his services were no longer required. Berthiaume had already turned La Minerve over to Rémi Tremblay on 5 August. 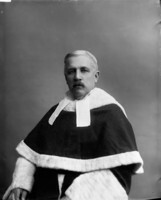 Determined to get the newspaper back at all costs, Tassé, represented by the well-known lawyer Désiré Girouard*, took Berthiaume to court. Nine months later, after a trial that created quite a stir, Tassé returned to La Minerve as editor. He was shaken by the affair. Fearing that Tories eager to get rid of him might have been involved in it, the Conservative government took the conciliatory step of appointing him senator for Salaberry division in 1891. He thus found himself in the Senate, a house which he had once described as having “little fondness for speaking or listening to others speak.” He soon gave the lie to his own claim. 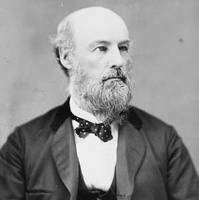 Shortly after his appointment, the Baie des Chaleurs Railway scandal broke, and he waged a vigorous battle in the Senate railway committee against Mercier’s party. Now 45 years old and with many years of experience in politics, Tassé had a legitimate claim to cabinet office. Alfred Duclos* De Celles took an unfavourable view of this situation. 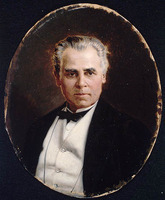 In May 1893 he had said in confidence to the lieutenant governor of Quebec, Joseph-Adolphe Chapleau: “It is a great mistake to entrust the editorship of a newspaper to a man who has his eye on a ministerial portfolio, especially when he is an egotist to boot. He does not feel obliged to defend the leaders [ministers Adolphe-Philippe Caron* and Adolphe Ouimet] who are blocking his way.” In 1894 there was for a time some question whether Tassé might take over the portfolio of Auguste-Réal Angers*, who was in disagreement with his English-speaking colleagues, but nothing came of it. In the course of that year Tassé gradually lost his illusions. He saw his physical strength declining, and in the fall he had to give up all political and journalistic activities. He went blind about two weeks before his death on 17 Jan. 1895. Throughout his career he had had connections in Montreal and Ottawa. A Libera me was sung at the church of Saint-Jacques in Montreal, and his funeral was held at the church of Sainte-Anne in Ottawa, where he was buried. Tardivel delivered a harsh judgement of Tassé in the Quebec paper La Vérité: “He was the classic party journalist, finding everything about his own people good and everything about the others bad. But for this serious shortcoming, he would certainly have been able to render great service to the country.” Could it have been otherwise? From his earliest days at Le Canada and La Minerve, Tassé had realized that when partisan journalism was the rule, as it then was, a newspaper could survive and secure a readership only through loyalty to a party. And this loyalty became even more indispensable when a journalist also pursued a political career and sought certain promotions. With some ulterior motives but undoubtedly also by conviction, Joseph Tassé had subscribed to the ideas and initiatives of the Conservative party, and become a sincere admirer of its leaders, Macdonald and Cartier. 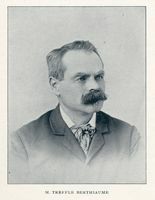 Macdonald, he said, “was of the same ilk as the Bismarcks, Beaconsfields, Palmerstons, Metternichs.” He planned to write a biography of Cartier, but he had time only to assemble his main speeches in an impressive collection. La Minerve, to which he had been so attached and which had its last moments of greatness under his direction, did not long outlast him. It went into a decline after the defeat of the Conservative party by Wilfrid Laurier*’s Liberals in 1896 and ceased publication in 1899. ANQ-M, P-207. CRCCF, P 139. Le Canada, 1868–69, 1879–87, 1894–95. La Minerve, 1869–72, 1880–95. La Vérité (Québec), 26 janv. 1895. DOLQ, 1: 80–81, 91, 125, 190–91, 607, 704–5. Réginald Hamel et al., Dictionnaire pratique des auteurs québécois (Montréal, 1976). J. Hamelin et al., La presse québécoise, 1: 56–58, 146; 2: 146, 148–49. Le Jeune, Dictionnaire, 2: 702. É.-J.[-A.] Auclair, Le curé Labelle, sa vie et son œuvre; ce qu’il était devant ses contemporains, ce qu’il est devant la postérité (Montréal, 1930), 139–40, 154–55, 189, 229. F.-J. Audet, Historiques des journaux d’Ottawa (Ottawa, 1896), 10, 19–20. Antoine Bernard, Carnet de route (échos et souvenirs) (Montréal, 1965), 310. Lucien Brault, Ottawa old & new (Ottawa, 1946), 200, 282. H.-J.-J.-B. Chouinard, Fête nationale des Canadiens français célébrée à Québec en 1880: histoire, discours, rapport . . . (4v., Québec, 1881–1903), 1: 46–47, 253–55, 348–49. 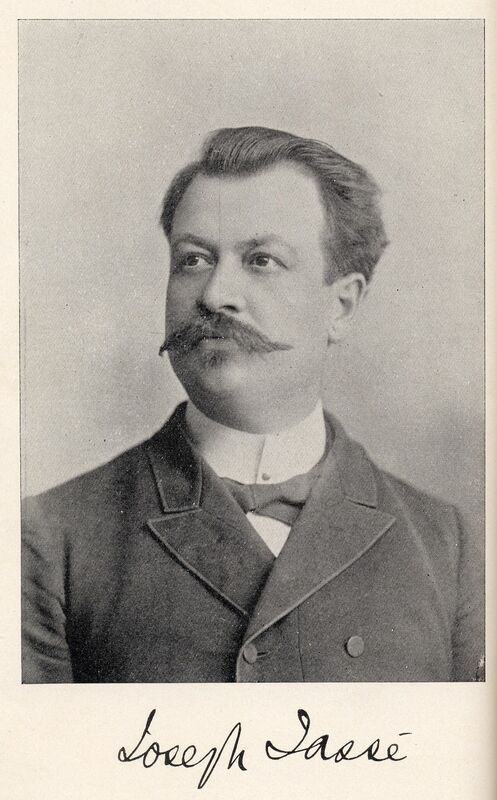 Jean De Bonville, La presse québécoise de 1884 à 1914; genèse d’un média de masse (Québec, 1988). Andrée Désilets, Louis-Rodrigue Masson: un seigneur sans titre (Montréal, 1985), 110–11, 116. A history of Canadian journalism . . . (2v., Toronto, 1908–58; repr. New York, 1976), 1: 110. Institut canadien-français d’Ottawa, 1852–1877: célébration du 25e anniversaire (Ottawa, 1879), xxvi, xxviii, xxxii, 19–29, 35–42, 51, 70, 93, 107–111. A. H. D. Ross, Ottawa, past and present (Toronto, 1927), 116. Rumilly, Hist. de la prov. de Québec, vols.3–7; Histoire de Montréal (5v., Montréal, 1970–74), 3; Mercier et son temps. Rutherford, Victorian authority, 79–80, 236. Jean-Marie Lebel, “TASSÉ, JOSEPH,” in Dictionary of Canadian Biography, vol. 12, University of Toronto/Université Laval, 2003–, accessed April 22, 2019, http://www.biographi.ca/en/bio/tasse_joseph_12E.html.